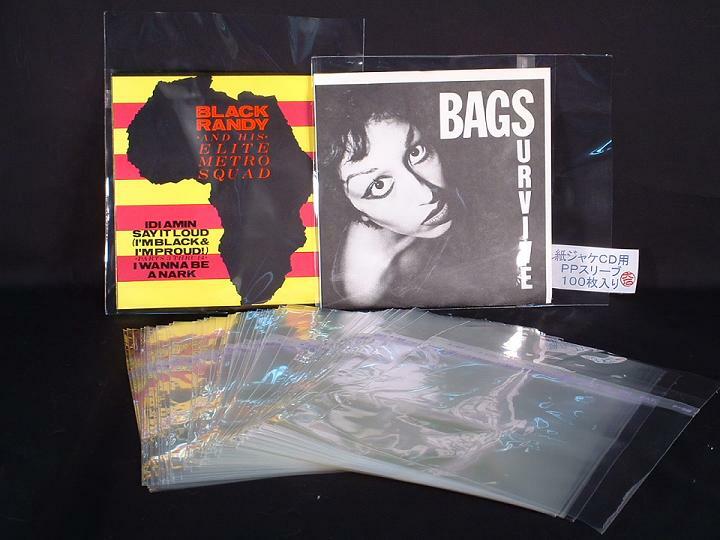 100 ($14.99) or 50 ($11.99) pieces of protective, resealable, outer sleeves for 7" vinyl records. The dimensions are 191mm X 174mm with a 51mm flap. Wide enough to fit over the picture sleeves of these collectible records. 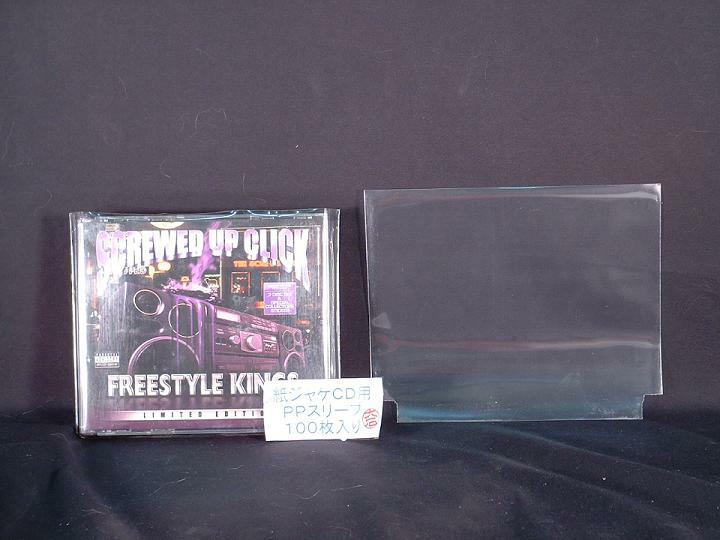 Used in conjunction with our 7" inner sleeve, it makes for one nice package.